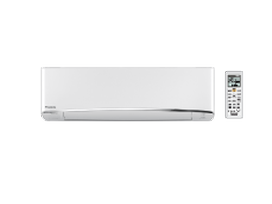 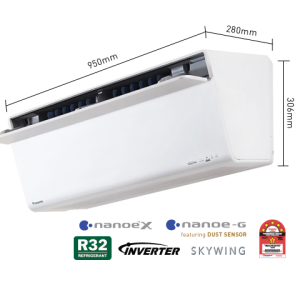 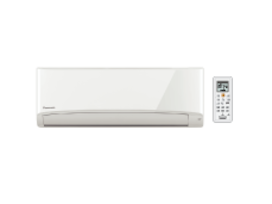 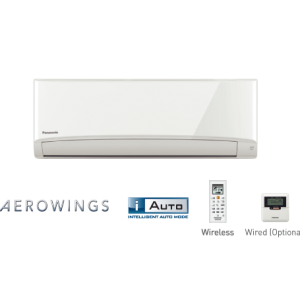 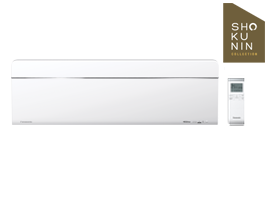 Wall-Mounted Elite Inverter SKY Series Single-Split Type: Inverter, SKYWING, iAutoX, nanoe™X, nanoe-G with dust sensor, R32 Refrigerant. 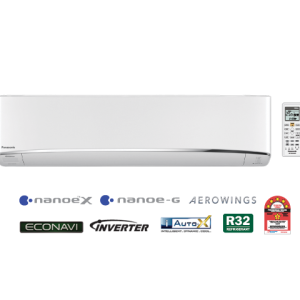 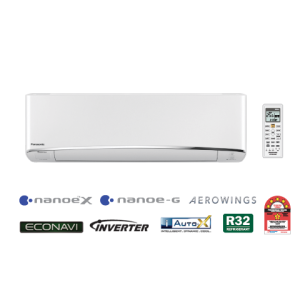 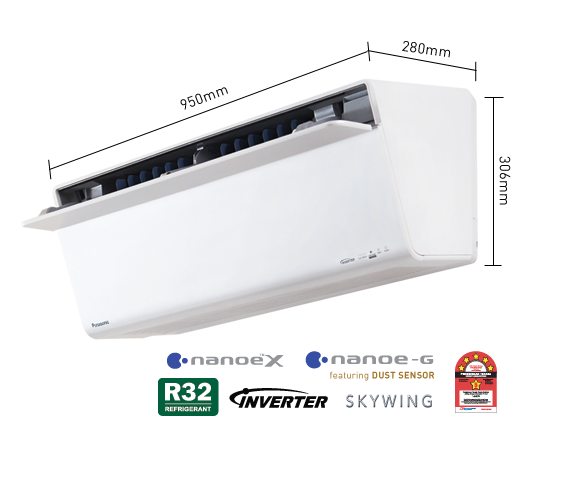 SKYWING, Inverter, iAutoX, nanoe™X, nanoe-G with Dust Sensor, R32 Refrigerant. 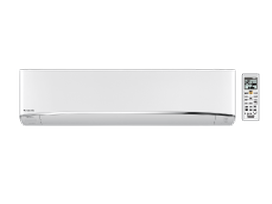 Caution For CS-VU10/VU13/VU18UKH-1 (Important) Please do not use copper pipes that are less than 0.6mm in thickness.